Western View Apartments is the first new construction on-campus student housing at Western Michigan University in 50 years. The $21.5M project consists of 215,000 square feet containing 504 bedrooms as well as a clubhouse and amenity building. Sustainability was a key element in the design and construction of this project. 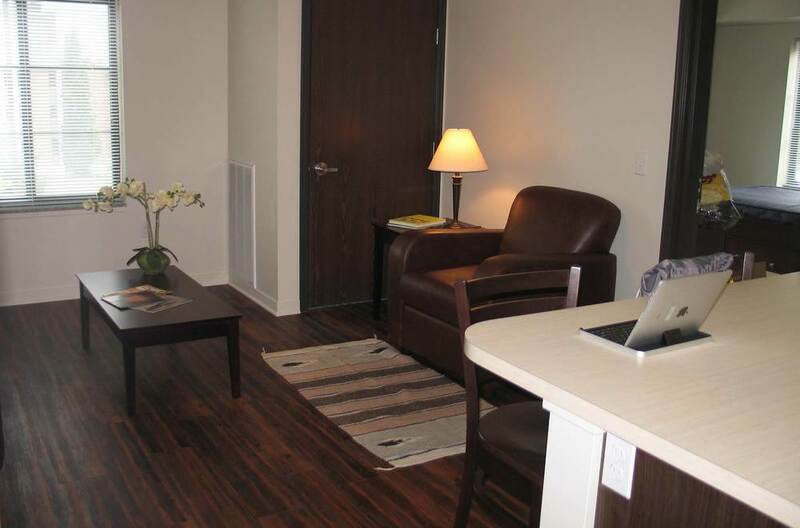 The apartments each feature low-flow Kohler faucets and shower heads, and all lighting fixtures and bulbs are Compact Fluorescent Lights (CFL) or LED. Additionally, 95% of all waste on the site was diverted from a landfill through dedicated sorting, separating, and recycling or salvaging every piece of metal, plastic, wood, debris, and more. Other sustainable features include water efficient landscaping, public transportation access, and the use of Low-Emitting Materials such as paint and flooring. The dedication to sustainability led to this project being awarded LEED certification. AVB worked with WMU to develop a cost competitive project that fit within the university environment. 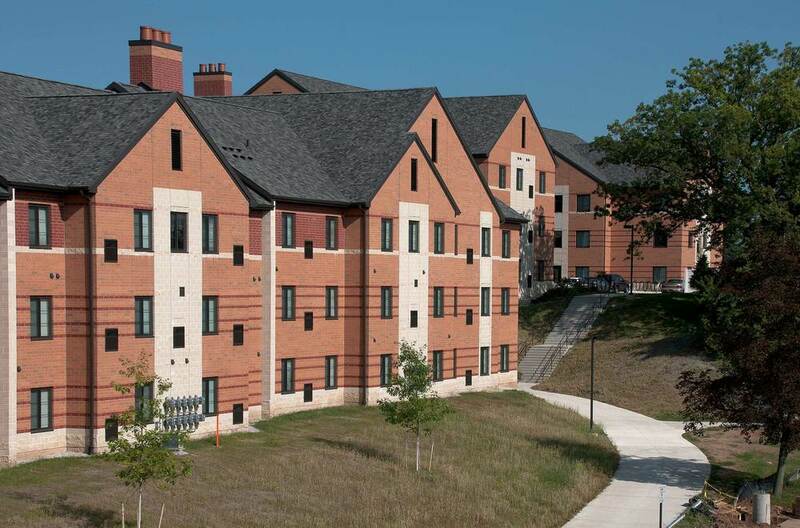 WMU has had 100% occupancy of the 504 bedrooms with an associated waiting list.